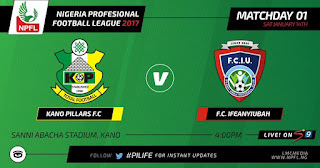 With ongoing improvement in the quality of the Nigerian Premier Football League (NPFL), tNS is happy to present the hottest prospects for the 2016-2017 season. It is common knowledge that there is paucity of data to objectively assess all aspects of performance within the Nigerian league, therefore it becomes especially important to utilize the resources we have to assess the best talents around. Odey first got noticed in the football circles in Lagos during the 2012 Principals cup when he led his team to victory, finishing as both the tournament MVP and top scorer. 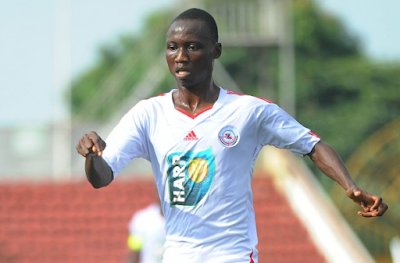 He joined MFM F.C afterward and has now added two Lagos FA Cups with the NPFL team. Able to play on either wing and as a striker, Odey made his professional debut last year (2016) as a fresh-faced 18-year-old with MFM. Having conceded 9 goals and only scored 2 in their last competitive games against top African opposition, Togo also failed to qualify from their group at the last AFCON. To say they have a leaky defense is actually an understatement as they have only one clean sheet in those same games. 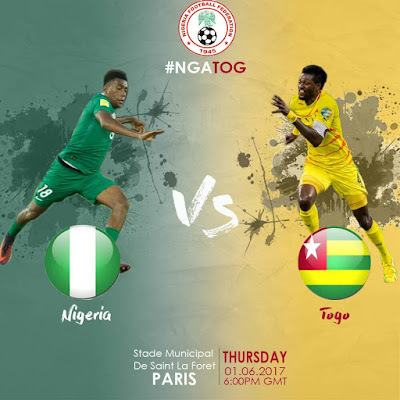 Togo is finding it rough and historically they have performed poorly against their West African neighbors. It is a good chance for Nigeria to sharpen it's beak as the Super Eagles look to tackle Bafana Bafana of South Africa in 10 days for the AFCON qualifiers. 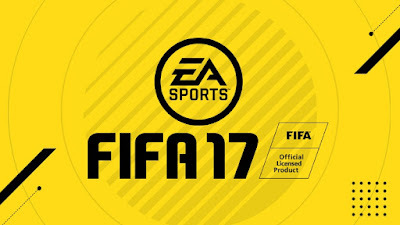 In a blatant show of inequality, out of 47 Men's National Teams from all around the world announced for FIFA 17 due to be released later this September, only 4 nations are from the African continent and only 2 African clubs are represented in the entire game. It has now been confirmed that the newest installment of the FIFA gaming franchise by EAsports will NOT feature traditional football powerhouses like Nigeria, Ghana, Senegal, Mali, Congo DR, Algeria, Morocco and Tunisia. One thing they share in common? They are composed primarily of players from the African continent! While teams like Iceland, Albania and Croatia have been absent from the game now and historically, it is noteworthy that most of mainstream media sees issue with Iceland's absence and yet refuse to acknowledge the blatant disregard towards the African powerhouses. 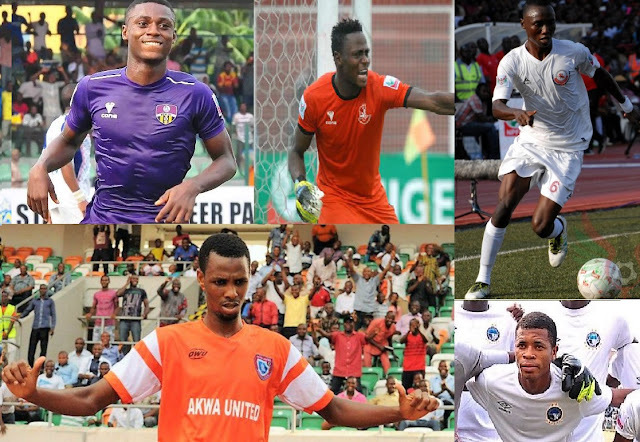 19-year-old Nigerian midfield prodigy Obinna Nwobodo was one of the players that formed the bedrock of the Nigeria U-20 team of 2015, alongside Moses Simon, Kelechi Iheanacho, Isaac Success and Wilfred Ndidi. Following injury during the final of the U-20 African Championship, he missed out on the U-20 World Cup later in 2015 to undergo surgery. Immediately after recuperating, he was noticed by scouts of Nigerian Premier League club Rangers International Football Club. After impressing in a friendly game against the six-time Nigerian champions, he has since graduated from his academy team FC Inter Enugu, (who still own majority of his rights) and signed an agreement to play for the first team of Rangers. (1) The team needs a long-term striker with world-class potential. The jewel of Manchester City academy seems underused in City's current setup and will most likely continue to be with Aguero, Bony and Nolito all ahead of him in the pecking order at Man City. His plight has nothing to do with his potential or ability but just a matter of his being the least experienced of the quartet. Only regular football will see him improve to the height his talent suggests. (2) Arsenal has not been able to convince any current top-rate striker to sign. Having failed to sign Higuain, Arsenal look desperate in their attempt to sign Lacazette. They need to take some level of risk if they are to land a quality striker in today's market. Content on TheNigerianScout is compiled by a football enthusiast who grew up idolizing football, as it is played in Nigeria. While pursuing a successful career outside football, he noticed that there were few websites dedicated to covering Nigerian football using available data. The hope is that this platform will serve as a medium for discussion on all things Nigerian football. Painstaking attention-to-detail, a keen eye for talent and ethical, fact-based commentary are envisioned by the founders.